With the 54th Vanier Cup Presented by Promutuel Insurance right around the corner, memories of past national championship triumphs often come flooding back for the thousands of former U SPORTS football players at this time of year. Enter Julian Hanlon – the only one who can lay claim to one of the greatest feats in U SPORTS history during his illustrious career, some 40 years ago. Outside of being an OUA All-Star centre, Hanlon was a part of two undefeated Vanier Cup-winning teams, with two different universities. Hanlon played for the Ottawa Gee-Gees from 1974-77 and won the Vanier Cup when the team went undefeated at 11-0 in 1975. After receiving his undergrad degree in physical education, Hanlon decided to transfer to Queen’s University to work towards his Bachelor of Education in 1978. In his first and only season with the Gaels, he helped lead the team to a undefeated 10-0 Vanier Cup-winning season. Both teams were so focused, so tight-knit; looking back on it now, it was one of the coolest experiences I’ve had in my lifetime. In his first two seasons with the Gee-Gees, Hanlon was a key backup along the offensive line. In an era where teams could only dress one backup lineman, Hanlon knew versatility was key. Hanlon prided himself on being versatile but, really came into his own in 1976, when he was named an OUA All-Star at centre for the Gee-Gees. 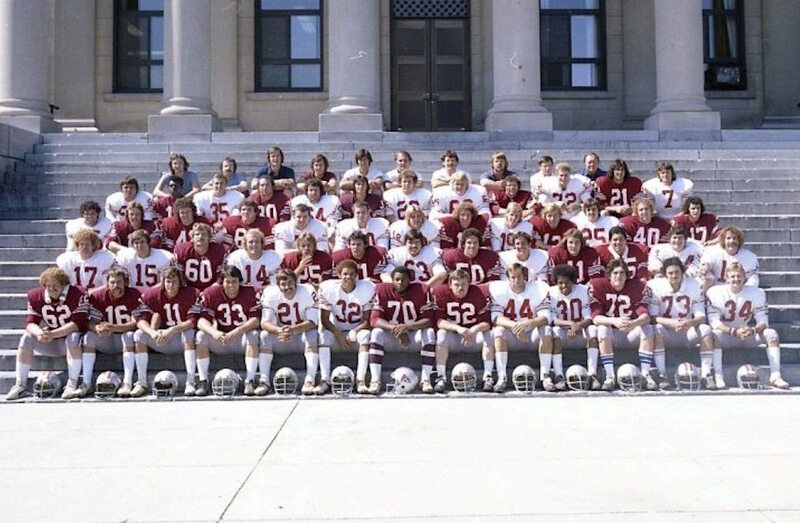 Having Hanlon as a backup exemplifies the depth that the Gee-Gees roster had in 1975 – the team was so deep that an All-Star-calibre player couldn’t even crack the starting offensive line. The Ottawa squad is also widely considered one of the best in U SPORTS history. I think his ability to come from a powerhouse program in uOttawa to Queen’s and transition seamlessly says a lot about Julian’s character. Following his four years at the University of Ottawa, Hanlon got his CFL shot. In the 1978 CFL Draft, Hanlon was selected in the fourth round, 31st overall by the Winnipeg Blue Bombers. His stint in Winnipeg was short-lived however, later deciding the best thing for his future would be to work towards his Bachelor of Education – a move that led him to Queen’s. 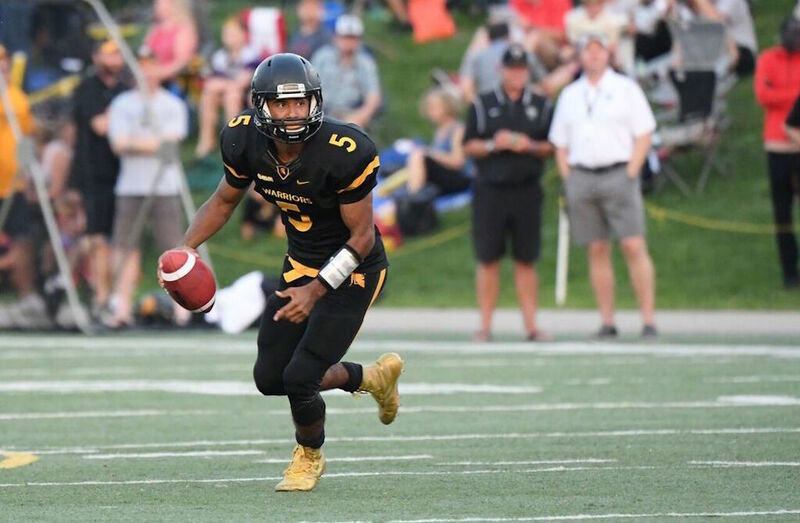 “Queen’s was always known as a great academic institution, and I knew they had a good football team also so the fit just kind of made sense. The coach at the time, Doug Hargreaves, said he would give me a tryout to see what I got, and I ended up starting at tackle for them that entire season,” Hanlon says. Hanlon’s former Gaels teammate, Dave Best, shared the same sentiments. Naturally, being the true offensive lineman that he is, Hanlon would never want to take credit for any of the accomplishments that he’s been a part of. 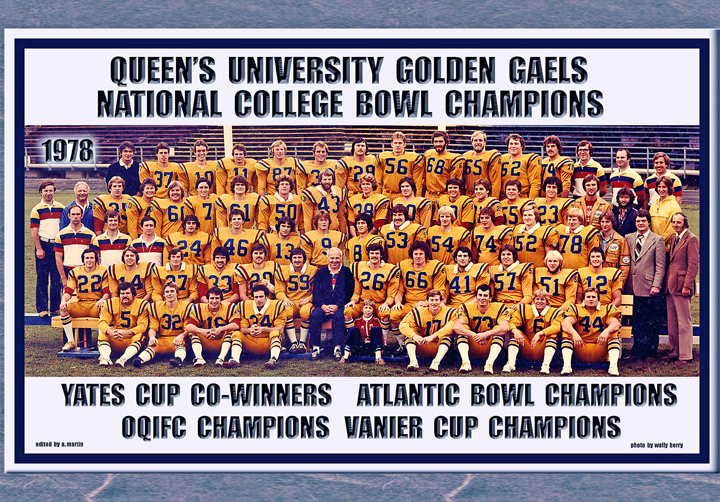 With this year being the 40th anniversary of that Gaels’ Vanier Cup triumph, Hanlon has really had the opportunity to reflect on past accomplishments more so now than ever before. For a man who spent his career blocking to give other people glory, today Hanlon works every day to ensure that every individual student prospers and can reach their full potential. In his post-football life, Hanlon has put his background in education to good use - spending 36 years within the Ottawa Catholic School Board. He taught for seven years, then spent time as a vice principal, principal, superintendent, associate director, and director of education. 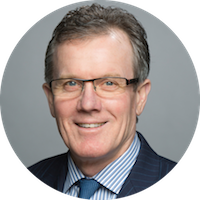 Since 2015, he has served as the executive director of the Canadian Catholic School Trustees’ Association.